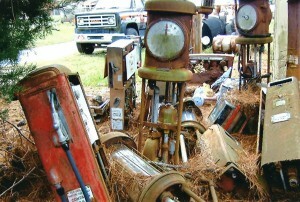 Contact Tom Buckles at GasPumps.us. 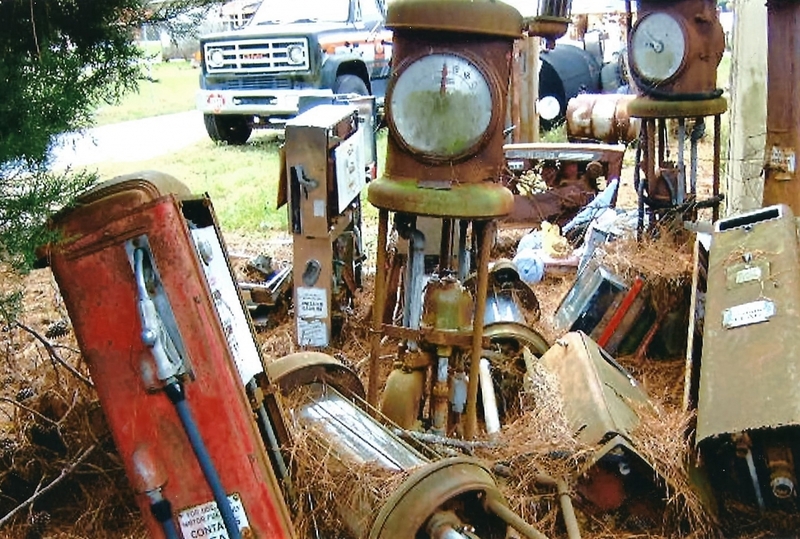 Tell us about your gas pumps and parts. 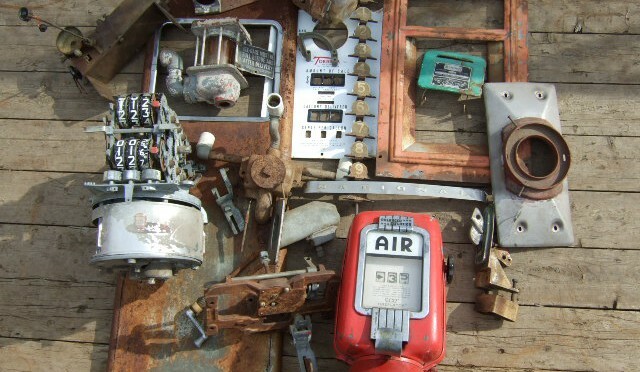 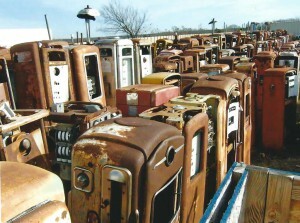 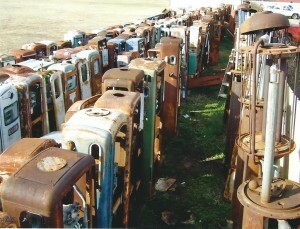 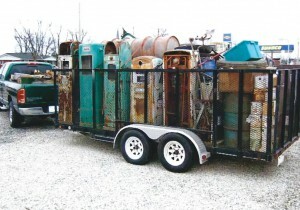 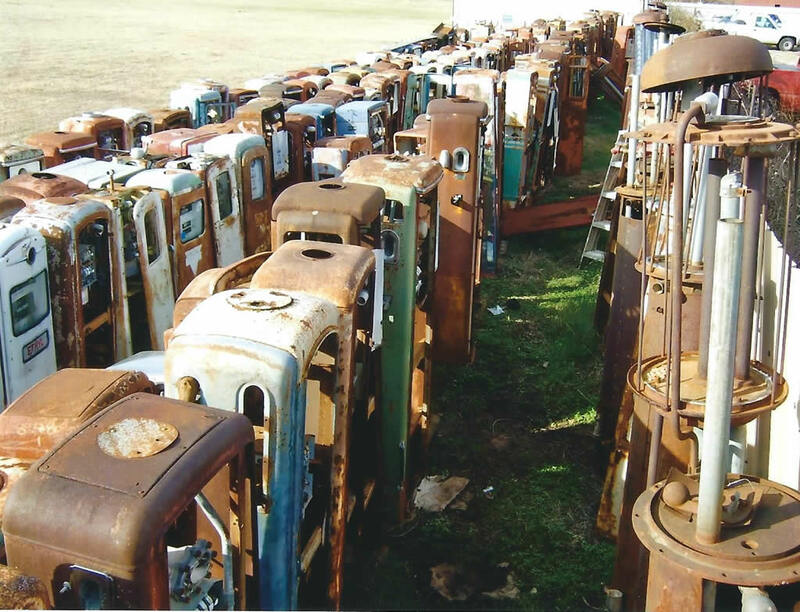 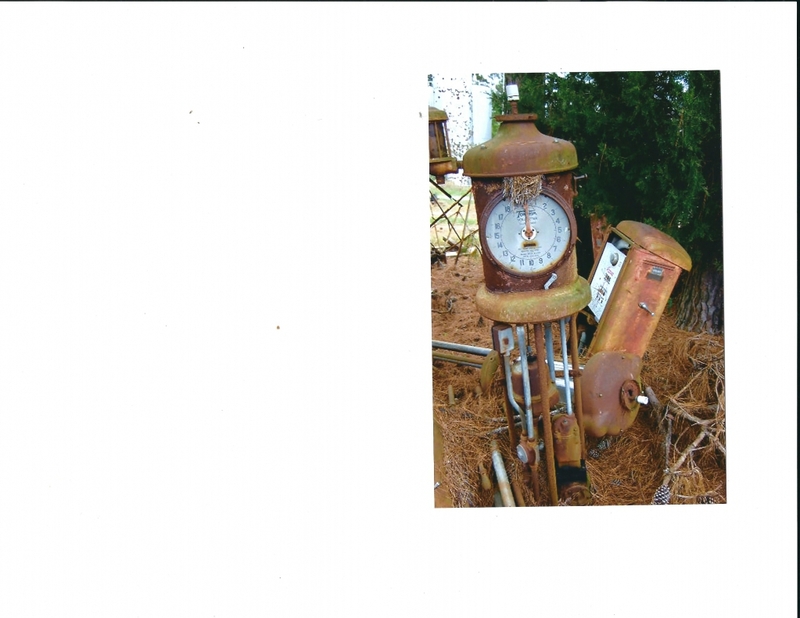 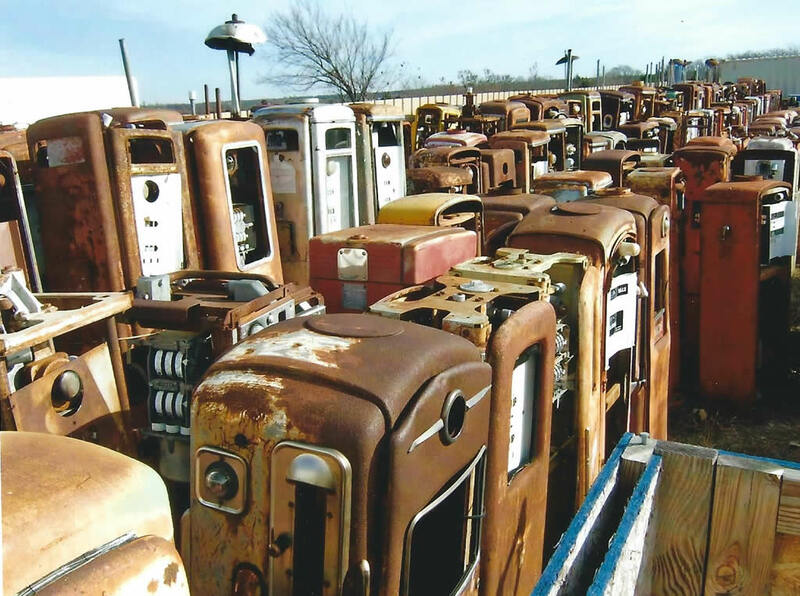 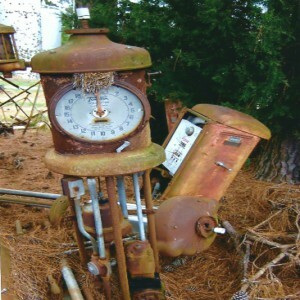 We are buying & selling old gas pumps and parts!